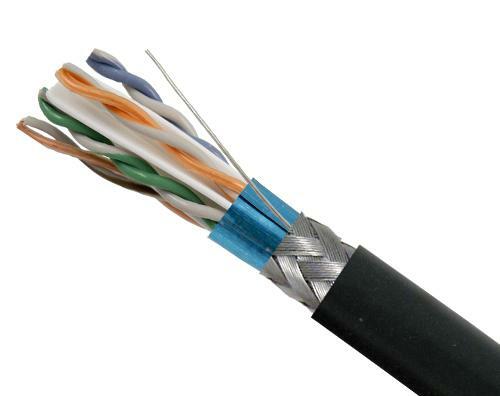 Category 5 Enhanced 350MHz ethernet cable, also known as CAT5E, is available in PVC or Plenum-rated, UTP (unshielded twisted pair) or STP (shielded twisted pair). 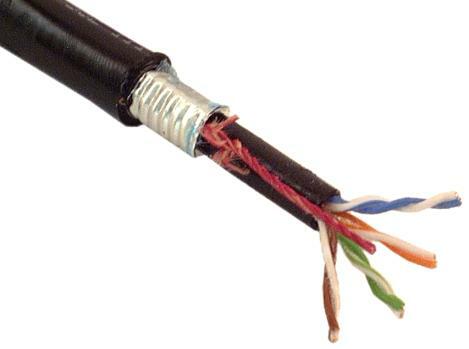 Stranded CAT5E Patch Cable comes in a variety of colors, and we also offer Super Flat Patch Cable, which can be installed under carpets. 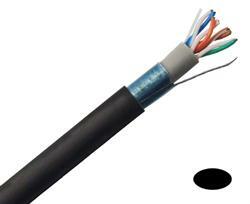 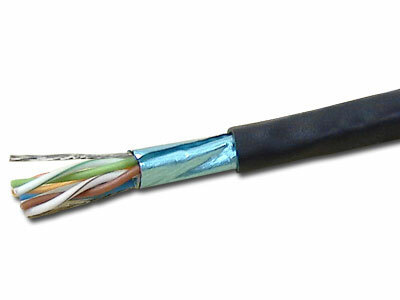 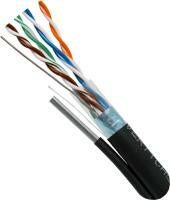 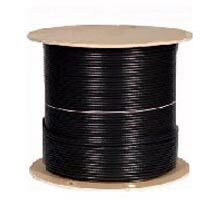 Outdoor and Direct Burial CAT5E cable is also available for those harsh outdoor environments.